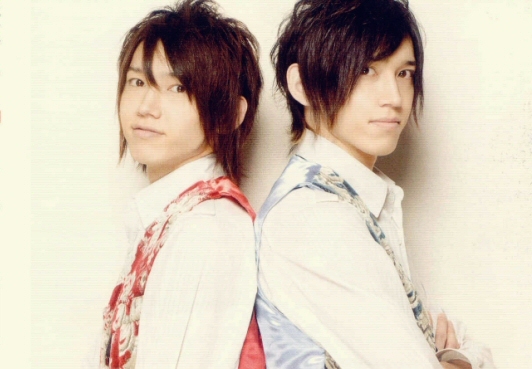 ON/OFF are composed of twins brothers by the name of Naoya & Kazuya Sakamoto. Naoya is the older twin. They made their debut when they starred in Fuma no Kojiro as Kou & Shoryu. They also sang the ending theme, [i]Eien no Setsuna[/i], for this drama. 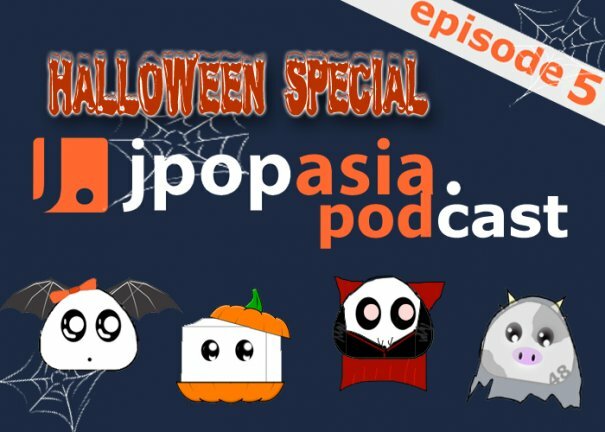 They also sang the opening theme, [i]Futatsu No Kodou To Akai Tsumi[/i], for Vampire Knight and also,Rinne-Rondo, for the second season of Vampire Knight: Guilty.